Tyga better bust out his bad renter playbook to deal with another landlord who won a judgment against him for trashing a rented space. 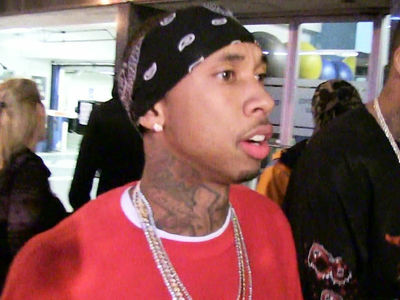 Tyga owes $186,275.89 to F&S Investment Properties after he allegedly abandoned ship and left the space in ruins ... according to docs. The "Rack City" rapper rented the space for his company, Egypt Last Kings Clothing, and is accused of pouring ink down the drain and a bunch of other tenant no-nos. 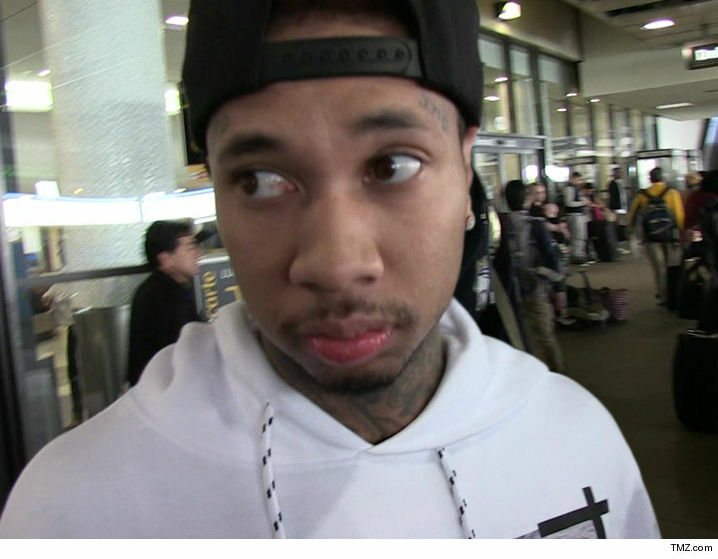 Here's the deal ... if Tyga doesn't pay he knows what could happen next -- F&S lawyers will grill him in court about his finances. You'll recall a Malibu landlord tried to do the same, but when Tyga was a no-show for a hearing ... a warrant went out for his arrest. He eventually paid up to settle the case. No doubt, F&S is gunning for the same result. Rinse and repeat. 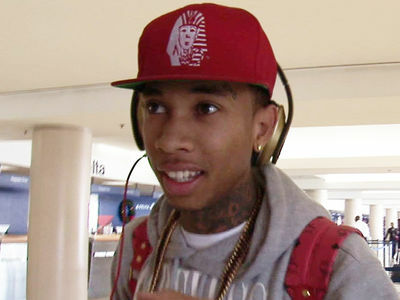 Tyga -- Arrest Warrant Recalled ... I Can Come Back Home Now!! !